BENGALURU: Passengers travelling by train between Bengaluru and Mysuru can now access uninterrupted free Wi-Fi. RailTel Corporation of India has turned 17 railways stations in this section into free Wi-Fi zones, said South Western Railway officials on Sunday. The 17 stations are: KSR Bengaluru City, Kengeri, Bidadi, Ramanagaram, Channapatna, Maddur, Mandya, Srirangapatna, Mysuru, Nayandahalla, Hejjala, Settihalli, Hanakere, Yeliyur, Byadarahall, Pandavapura and Nagenahalli. “Wi-Fi services to passengers are being provided under ‘RailWire’- the retail broadband initiative of RailTel,” said an SWR press release. 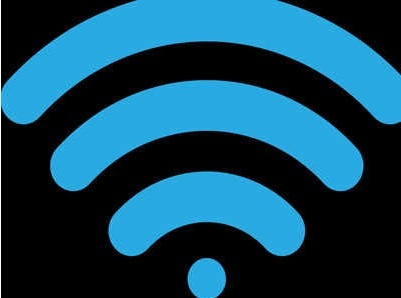 “Designed to offer users the best internet experience, RailWire Wi-Fi will be available to any user who has a smartphone with working mobile connection,” it added. The 138km Bengaluru-Mysuru route is an important section of the railways and sees heavy tourist traffic. Wi-Fi at 17 stations in this route will help passengers stay connected while waiting for trains. Also, the upcoming Disaster Management Institute of Indian Railways is connected to the Hejjala station in this section, which makes the facility more useful.